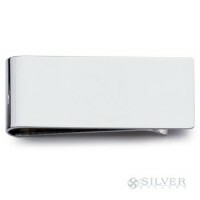 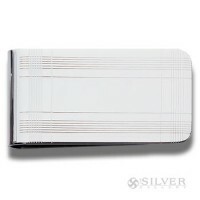 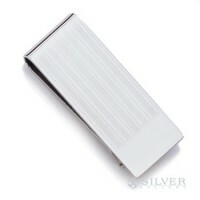 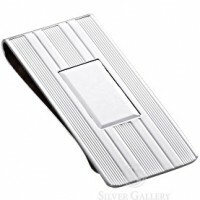 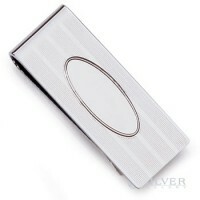 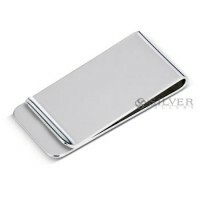 For the gentlemen whose money isn't all plastic, The Silver Gallery offers these classic money clips. 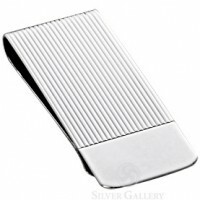 Plain or engine-turned, money clips make stellar gifts. 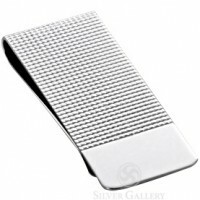 All of the sterling silver money clips shown on this page are hand-made in the U.S.A., using the finest craftsmanship practiced today. 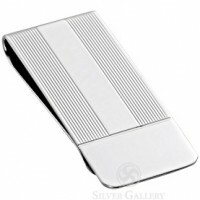 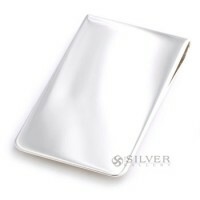 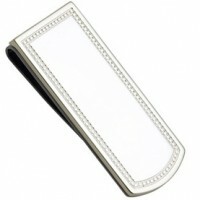 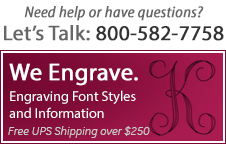 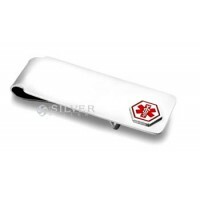 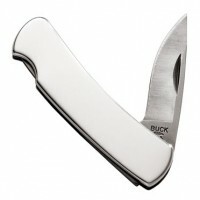 Our silver money clips can be personalized with engraving for a unique personalized gift.